Online Money Games. Internet Online Casino Concept Illustration 3D Rendered. Royalty Free Fotografie A Reklamní Fotografie. Image 69088015. Reklamní fotografie - Online Money Games. Internet Online Casino Concept Illustration 3D Rendered. Online Money Games. 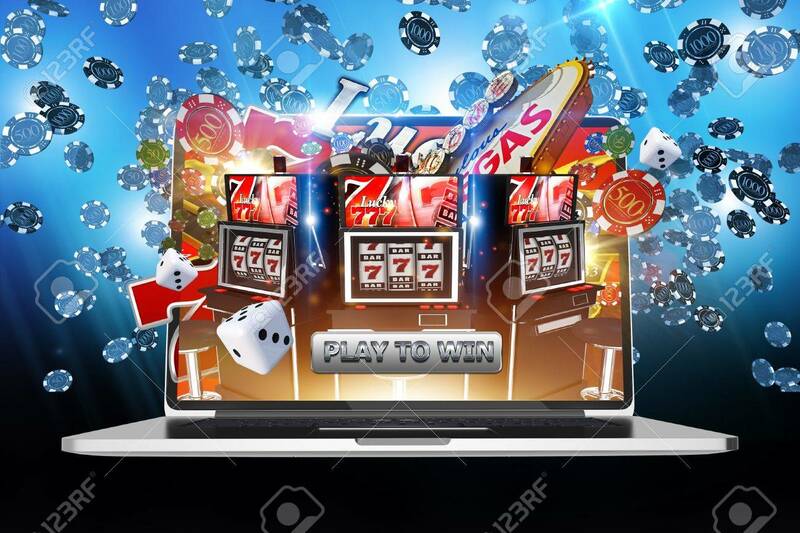 Internet Online Casino Concept Illustration 3D Rendered.